In a national and multilateral framework, CADMOS prepares and operates research experiments in microgravity, developed either by CNES or under a bilateral agreement in the priority fields defined by the French scientific community: for instance CARDIOMED with Russia and DECLIC with NASA. 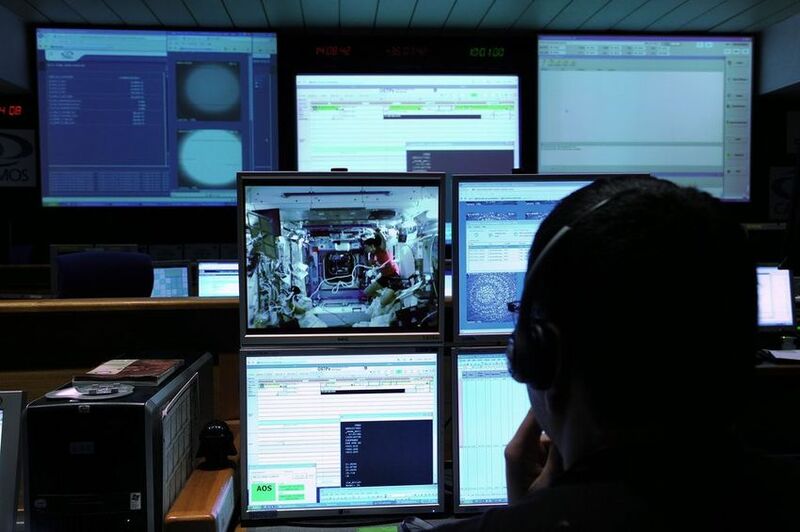 CADMOS studies the feasibility of the experiments recommended by CNES’s Directorate for Strategy and Programs (DSP), to facilitate their selection by ESA or to develop them nationally, to be operated on either parabolic fights or ISS in the fields of physiology, biology, exobiology and condensed-matter sciences. It also involves the development of small experiments and a support to scientists (under DSP responsibility). DECLIC is a multi-user facility, utilized to study critical fluids behavior at low and high temperature, chemical reactivity in supercritical water, directional solidification in transparent alloys and more generally transparent media in microgravity. It was launched in 2009 and is now operating. It was subject to a bilateral agreement between CNES and NASA specifying that CNES is responsible for DECLIC’s global exploitation, for French and American users. Phenomena occurring near the critical point have applications in energetics, in the search for higher thermal inputs. We hope this research will have benefits in the field of future green technologies to process industrial waste. Indeed the combustion of organic materials in supercritical water only produces an emission of oxygen and CO2. Space industry has to manage critical fluids (cryogenic engines) and waste during faraway flights. It is thus very interested in this research. 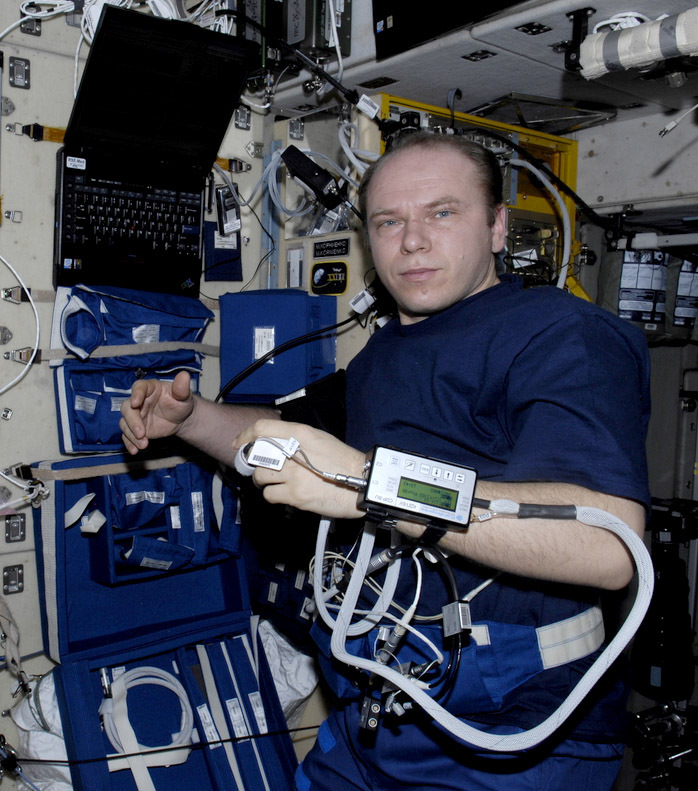 CARDIOMED is dedicated to the medical monitoring of cosmonauts and the study of the human cardiovascular system and its behavior in microgravity. It was launched in February 2010 and is still operating. It was subject to a cooperation agreement with IMBP (Institute for Biomedical Problems in Moscow). Research teams from university hospitals in Angers and Tours provided a scientific support to develop the system and they use medical data obtained through its exploitation to study in detail the cardiovascular system and better understand its dysfunctions, especially syncope problems. The CARDIOMED system is operated from TSOUP, a flight control center in Moscow, under medical responsibility of Russian doctors.